Much of my life and work revolves around travel. As a double expat (USA to UK to Spain) I am privileged to experience place and displacement in ways many people never do — and be able to report back through writing. My new wine and travel book Vine Lives: Oregon Wine Pioneers is out now in paperback and ebook. 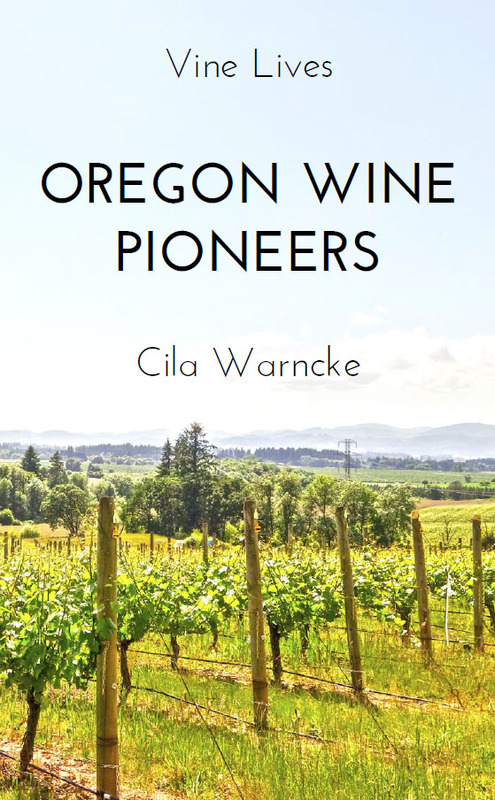 It tells the inspiring stories of 15 of Oregon’s pioneering winemakers and includes maps, guides and recommendations for travelling in Oregon wine country. 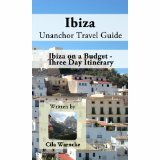 My insider’s guide to enjoying the complete Ibiza experience — from bars and clubs to beaches and museums — in three days (and without breaking the bank). 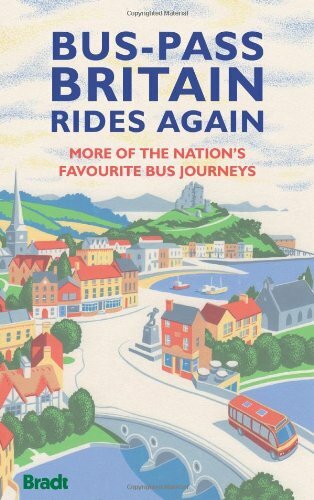 A guided tour through medieval markets, old-fashioned workfare, (sub)urban regeneration and the London Olympic park — as viewed from the 86 bus from Romford to Stratford. Buy from Brandt – 50% off!